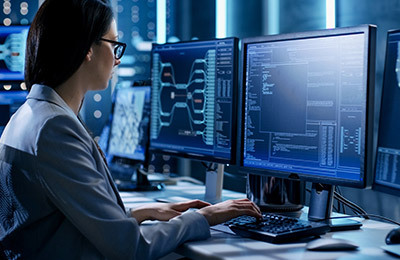 In this five-day bundled course, you will learn the basic concepts and skills necessary to configure Check Point Security Gateway and Management Software Blades, as well as how to effectively build, modify, deploy, and troubleshoot Check Point Security systems on the GAiA OS. You will configure a Security Policy and learn about managing and monitoring a secure network. In addition, you will learn how to upgrade and configure a Security Gateway and implement a virtual private network (VPN). We will examine firewall processes and as well as user and kernel processing and stateful inspections. Labs include configuring security gateways, implementing VPNs, and performing advanced troubleshooting tasks on the firewall.